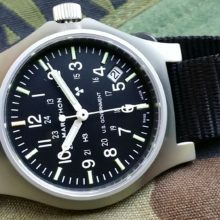 German & British Military Timepieces (Vol I & II) by Konrad Knirim are large, beautifully detailed reference books documenting the wide variety of chronometers, deck watches, pocket watches, wristwatches and clocks used by the German and British Army, Navy and Air Force in the 19th and 20th century. 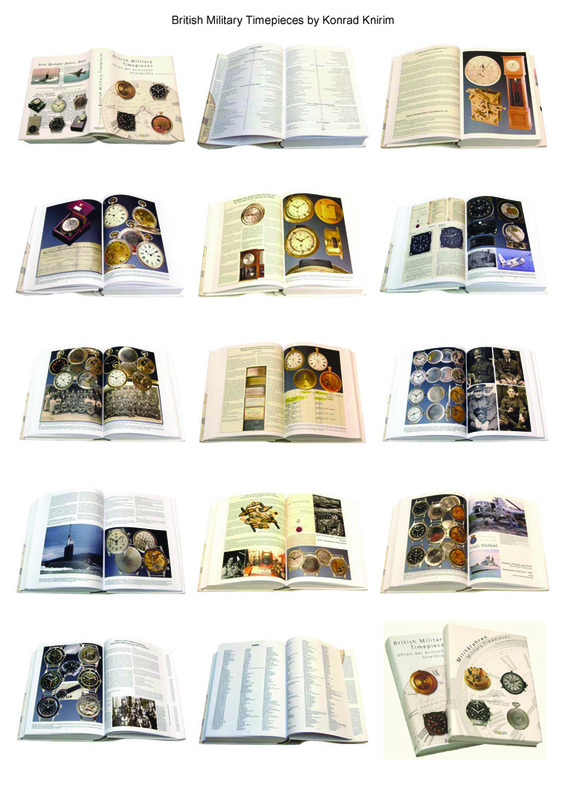 Containing over 1430 pages and describing over 2200 timepieces with beautiful photos throughout, these books are a must for the collector of military timepieces and marine chronometers and also provide a most pleasant browsing experience for almost any horological collector or researcher. Buy both together and save! Makes a great gift! 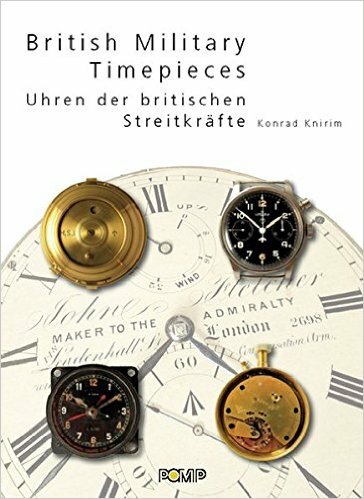 German & British Military Timepieces (Vol I & II) by Konrad Knirim are the ultimate reference books for the advanced or even casual collector of German or British Military Timepieces. 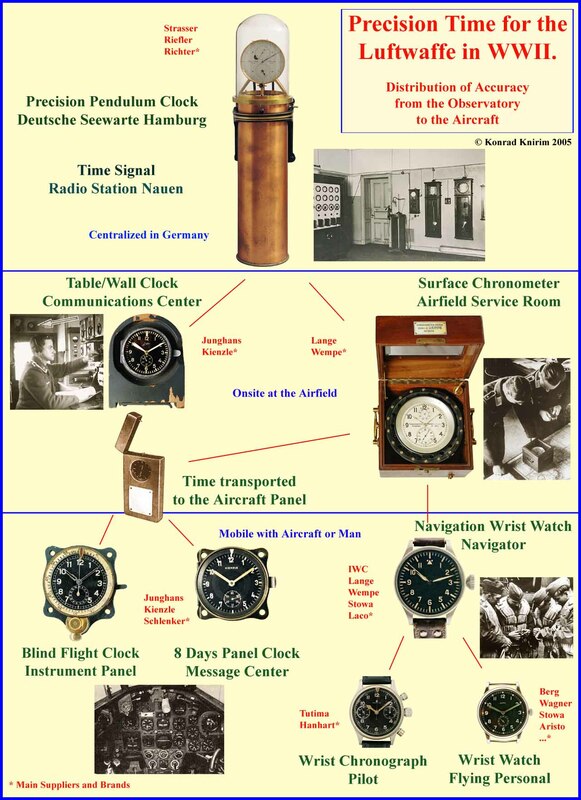 The two books are large, beautifully detailed reference books documenting the wide variety of chronometers, deck watches, pocket watches, wristwatches and clocks used by the German and British Army, Navy and Air Force in the 19th and 20th century. 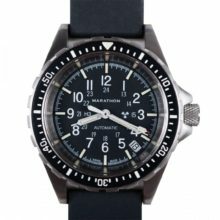 There are also chapters on watches used by Commonwealth and French Forces as well as Japan. 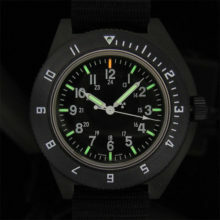 Konrad Knirim came to fame when he produced the first book: German Military Timepieces in 2002 (Vol 1), which established him as the foremost authority in this genre. 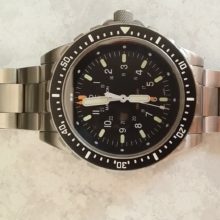 – the appendix contains Japanese, Australian, US, French and Canadian timepieces. 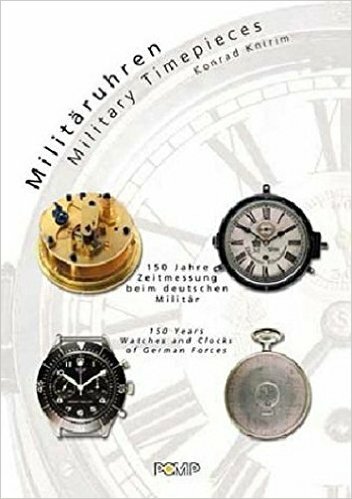 German Military Timepieces contains 636 pages and describes over 1000 timepieces with excellent supporting photographs throughout. 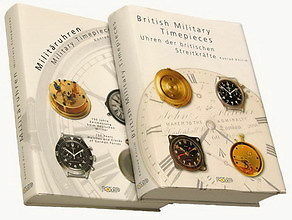 British Military Timepieces contains 800 pages and describes over 1200 timepieces with excellent supporting photographs throughout. Both are bi-lingual with each page having two texts; English to the left and German to the right. The books cover: Ships-Chronometers, Torpedoboat-Chronometers, Ships-Clocks, Navigation Watches, Combat Swimmers Watches, Torpedo Timers, Aircraft-Clocks, Message CenterClocks, Chronographs, Bomber-Stopwatches, Pilot’s Watches, Artillery Chronographs, Instrument Clocks, Decoration Watches, Observatory Clocks, Chronometers, Chronometer Watches, Deck Watches, Pocket Watches, Ship‘s Clocks, Zig-Zag Clocks, Aircraft Clocks, Instrument Clocks, Mantle Clocks, WT Watches, Asdic Timers, Artillery Stop Watches, Trench Watches, Waterproof Wrist Watches, Wrist Chronographs, Pilot‘s Watches, Diver‘s Watches, and General Service Watches. These books are must for the collector of military timepieces and marine chronometers but will provide a most pleasant browsing experience for almost any horological collector or researcher.